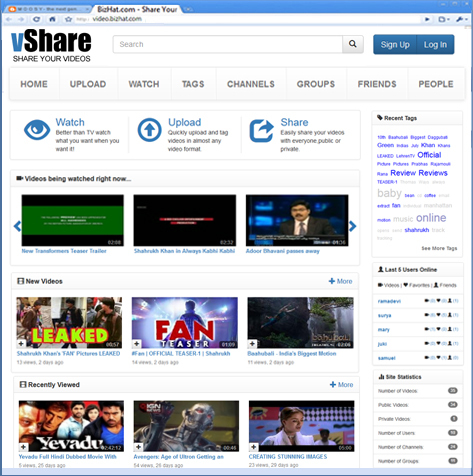 vShare Video Sharing script allow you to run YouTube Clone. 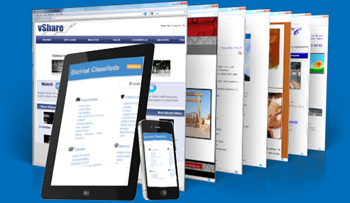 Start your own classifieds website. 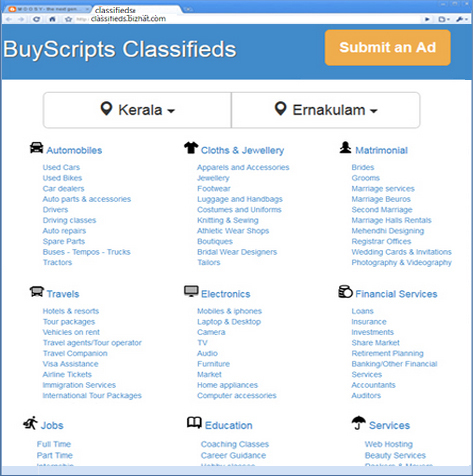 Classifieds Script allow you to run your own sucessfull online classified avdertising web site where users can post advertisements under various category defined by admin. 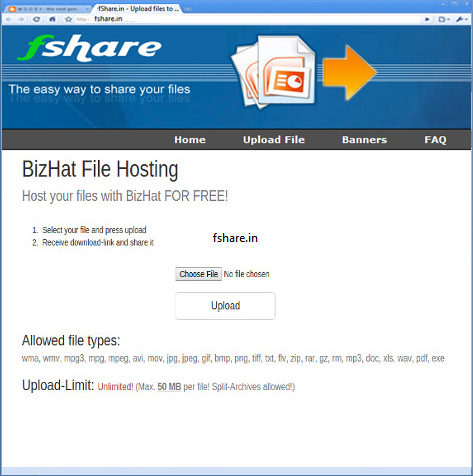 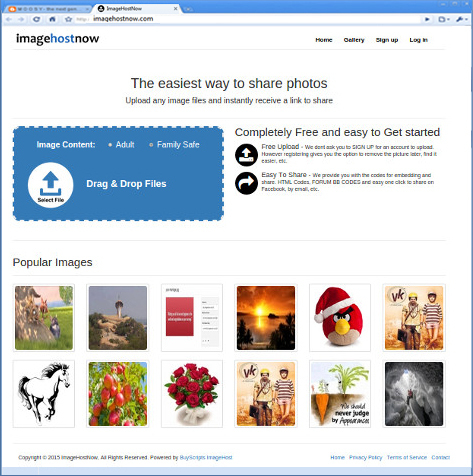 Start your own highly profitable file sharing website today!